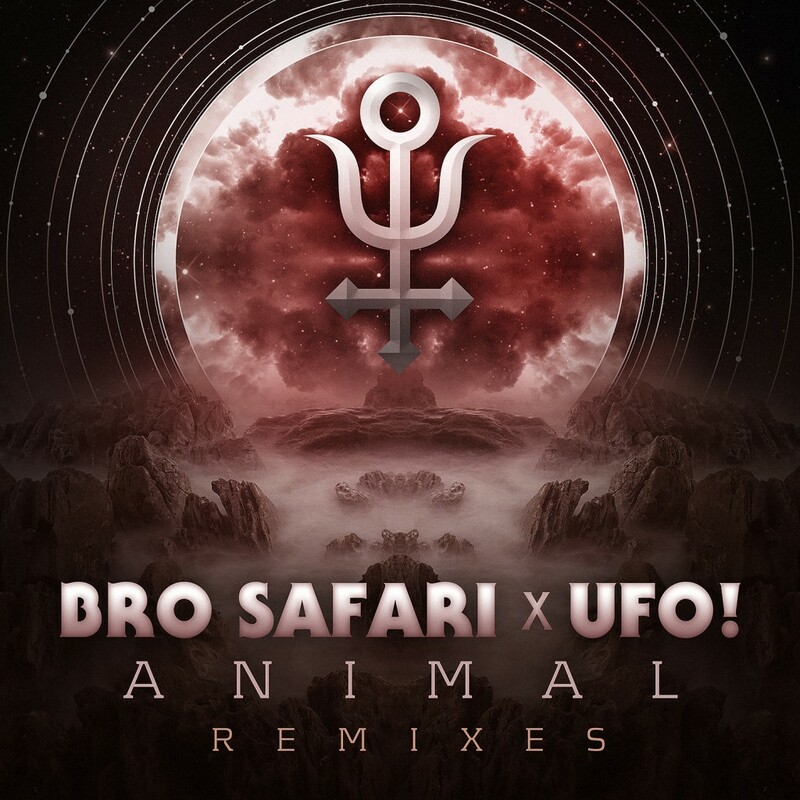 Last year, Bro Safari and UFO! released their album, “Animal.” The album was completely free! Unfortunately, the album was overshadowed by Random Access Memories by Daft Punk. It doesn’t stop it from being awesome. What is awesome is that each track is getting a remix, but there are even more than that. You have a lot of artists such as Jesse Slayer, Gents & Jawns, Valentino Khan, Milo & Otis, and many more. Check out the artists that have their remixes out now. Download them because they’re free!